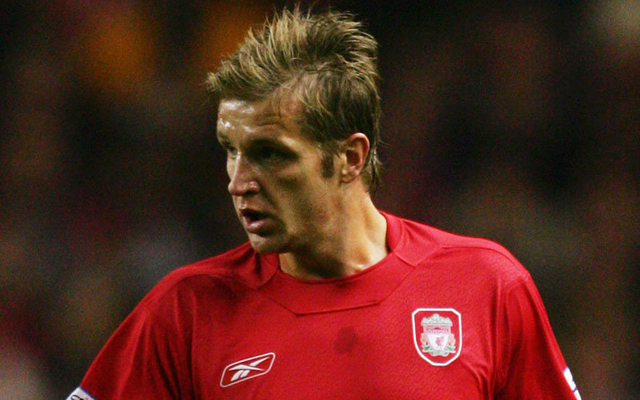 Igor Biscan spent four-and-a-half years with Liverpool. He was never the most talented of midfielders, despite the rave reviews when we signed him – but he was well-loved by the fanbase. We beat off competition from some top clubs to land his signature. But when he eventually left Liverpool to sign for Panathinaikos after we won the Champions League in 2005, he strolled off with an impressive amount of silverware having played in both the 2001 treble-winning season, the 2003 League Cup final, and the aforementioned Istanbul game. He is now in charge of Rudes in Croatia – a second tier side. It’s his first foray into management and he says the stuff he learned at Anfield is shaping his managerial approach all these years later. “The club made me the person I am today,” Biscan said (official site). His team has an average age of just 22 years old, but sits top of the table after 12 games so far this season. Thanks for the memories Igor, and good luck in your latest career venture.